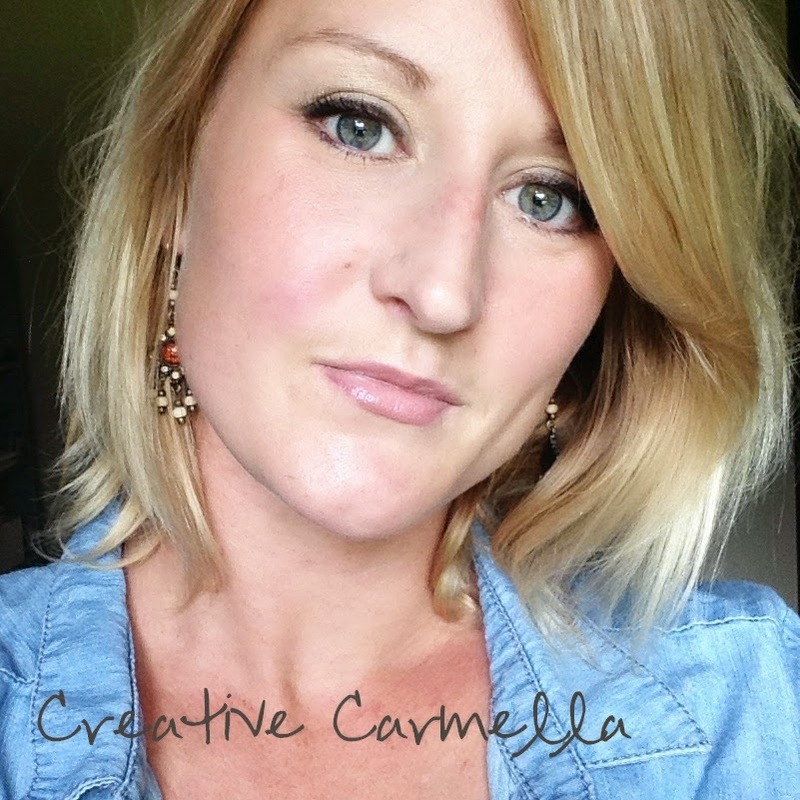 "Hi, I'm Carmella the voice and artist behind the Creative Carmella blog and shop. I am creative soul that needed an outlet. I am a momma to three kiddos and a wife to one amazing guy...they make my world go round. I hope that you will find some reasons to sit a while with me as I take on this world of mine, one creative project at a time.... "